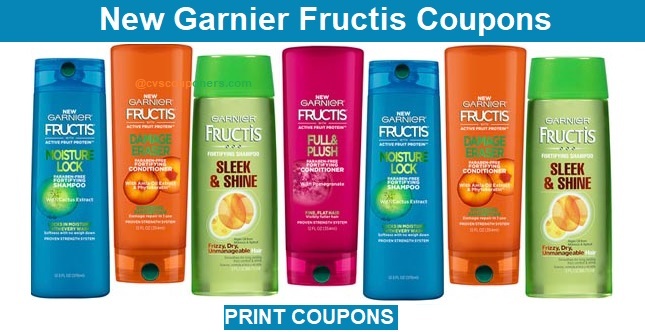 Garnier Fructis Coupons | Print $1.00/1 Garnier Fructis Shampoo or Conditioner Coupon Now before its gone. 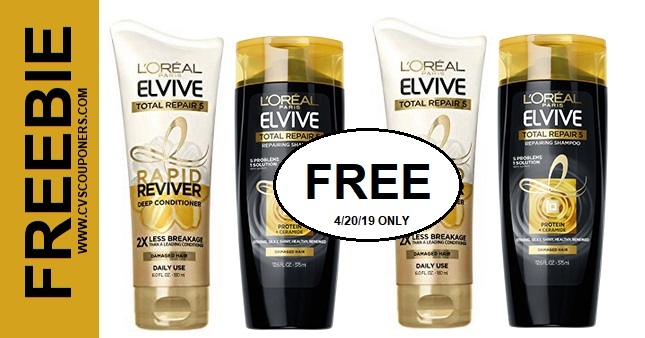 PRINT NOW! 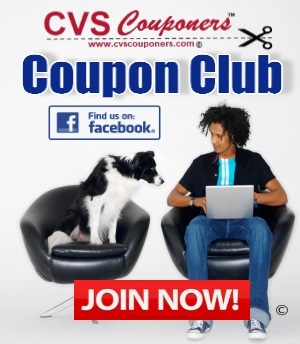 Find coupons for your Favorite CVS products and brands for a wide variety of your daily needs.Get More Free printable coupons.